View cart “Vardapet Komitas: Piano Works (1906 – 1911)” has been added to your cart. From an alchemical point of view, music had a healing function of restoration of body and soul. Through its “humors”, harmonies, consonances and dissonances exerted an effect on the spirit, well-being, mood and even the health of the human being. During the Middle Ages, it was included as a therapy in the treatises of medicine (Constantinus Africanus, Opera Medica, ca. 1070), and some authors such as Atanasius Kircher (Misurgia Universalis, Rome, 1640) or Robert Burton (The Anathomy of Melancholy, London, 1621) mention in detail how their harmonies chemically alter the humors of the human body, benefiting the relief of diseases such as melancholy. A. Kircher explains in the chapter Magic consoni et dissoni of his Misurgia Universalis, that music is an “excellent” medicine to cure all kinds of diseases of the melancholic humors, furious, demonic, etc., and that different sounds produce different complex effects in man that move the sanguine, phlegmatic or choleric humors. 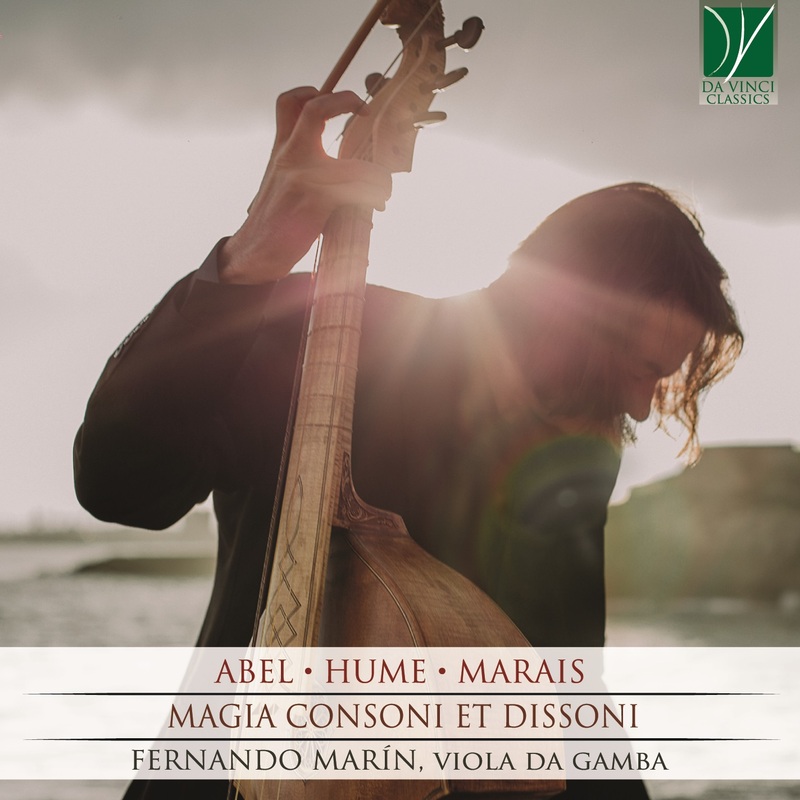 A musical format of an intimate nature – destined to a private chamber or even preferably to the soloist – it is the ideal environment in which said properties and characteristics of early music exert their maximum effectiveness. There, the music develops the expression of affection and its palliative qualities for a discouraged spirit, melancholy or saddened by the vicissitudes of the daily life of a world far from being he human ideal. Tobias Hume, in his Musical Humors (London, 1605), offers a very significant example of this intimate concept of soloist music practice for the purpose of pastime and soul restoration. The pieces My hope is decayed, or I am Melancholy , for example, are deeply revealing to this effect. On the other hand, at a time when the concept of public concert was not generalized, the pieces for small groups were conceived for an intimate environment, even without audience (a fact that can be seen in the arrangement of the voices of the original scores, where each musician reads his part oriented towards himself, not leaving physical space for the placement of an audience), reason why a work for solo instrument was an almost meditative artistic event. The enormous value to recover this revered musical practice, beyond its proper historical interpretation, would be to revive this intimate moment and its benefits for the human soul. In sound recordings, the greatest possible number of ideal conditions can be reproduced: silence, reverberation and optimal distance from the sound source to the listener, etc., however, the signal captured by the microphones is not, as the information captured by the human ear, emotionally selective, so that an extremely complex and laborious process of manipulation of the sound material is required (editing, mixing, mastering, etc.) in order to imitate the psycho-physiological functioning of the auditory organ. By decoding and interpreting the information contained in the sound signal translated in aspects such as timbre, color, intensity or spatial reflections, semantic and emotional contents expressed by music can be deciphered. This task has been meticulously carried out in this recording.